The arrival of the first menstruation or rule is quite a revolution for the girl. 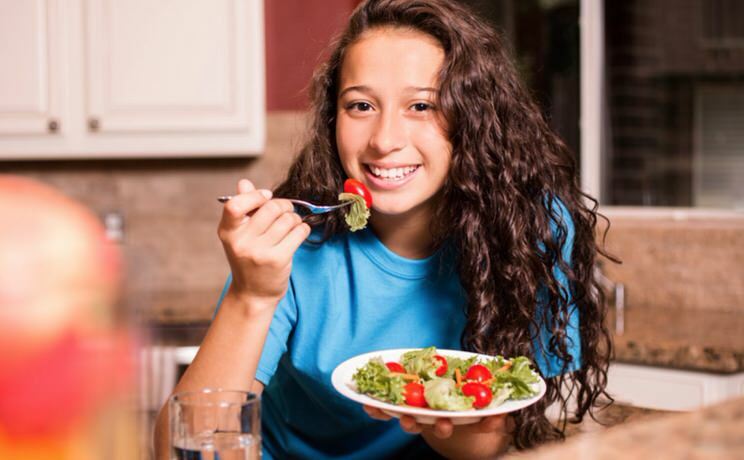 Discover as a mother or father all you need to know, and know tips to strengthen your health and diet. The first menstruation or menarche is the first bleeding that occurs in girls when they are beginning puberty. With the beginning of puberty, we are leaving childhood behind to gradually go into adolescence. The arrival of the first menstruation or rule is a revolution for the girl. Discover as a mother or father all you need to know, and know tips to strengthen your health and diet. A menstrual cycle that lasts between 21 and 35 days is also considered normal. From this moment and with the start of the first menstruation the menstrual cycle will occur every month until the age of menopause. During pregnancy and lactation menstruation also stops. There are occasions in which the first menstruations are irregular until the girl’s organism adapts to the changes and new functioning could have irregular cycles, and be a few months without seeing the appearance of the next menstruation. With the appearance of the first menstruation, it is advisable to take it to the gynecologist to do the first check and check that your body as well. For other reasons, menstruation can be irregular when it is altered by some external factors such as stress, emotional changes, food. 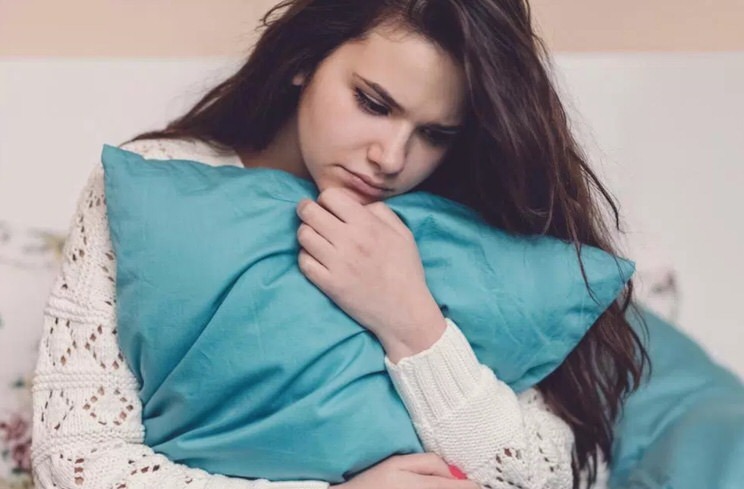 Menstruation involves a change in your life, not only physical changes but also emotional and character changes, are disoriented and, although they have already received information about these changes, it is normal that at that time they can not avoid the impact that It produces them. In these moments the mother figure plays a very important role in her, to serve as support in the face of these new changes in her life. It is important that both the mother and the father support her in these moments helping her, guiding her and respecting their privacy and independence. The mother, as a woman who has already gone through these moments, knows that in the face of these changes her body needs to be strengthened, it is time to strengthen her diet. The bleeding will not always be the same during all the days it lasts, the first days more blood is lost, the last days will decrease, the same will not happen every month, a few months may produce more bleeding than in another. The feeding of the girl from these moments is not equal to that of children her age. She will need twice as much iron as they can to partially replace the iron that could escape in the bleedings. Also to avoid fatigue, fatigue, and weakness that you will notice before the loss of this mineral. When the loss of iron is considerable, it can lead to anemia. In addition to strengthening the diet with this mineral, it is also important to increase the intake of foods rich in vitamin B, especially vitamin B6, in your diet. The vitamins of group B will help you to face also the reluctance, apathy that in those days also shows us girls, foods rich in serotonin such as bananas, dates, tropical pineapple. Vitamin B6 helps reduce menstrual cramps, whole grains, nuts, green leafy vegetables. Foods rich in potassium to help eliminate liquids, reduce inflammation and not retain them, tomatoes, lettuce, Brussels sprouts, potatoes, asparagus, spinach, peas, endives, borage, radishes, celery, carrots. To absorb the iron in the food well, it is good to introduce fruits rich in vitamin C, all citrus fruits, kiwi, strawberries and the rest of the red fruits in the diet. Fruits rich in bromelain and manganese, such as pineapple and mango, will also help strengthen the muscles and prevent possible menstrual cramps. Green leafy vegetables such as spinach, watercress, Swiss chard, broccoli, cabbage, are rich in vitamins, magnesium, calcium, potassium, these vitamins and minerals will help less bleeding, relieve and prevent possible spasms, also help calm irritability. Foods rich in omega 3 essential oils, such as bluefish, nuts, especially nuts, flax seeds. Milk, yogurt, other dairy products are a good source of calcium, this mineral must be reinforced and must be consumed daily. To hydrate it well, to make it aware that it must take at least a liter and a half or two liters of water a day, during menstruation liquid is usually retained. When we do not drink enough the body does not eliminate or it costs more to eliminate what it retains with what congestion can appear, (cramps, acute pain). Instead, we must avoid the abuse of processed foods, moderate consumption of red meat, avoid fried and battered and refined sugar. August 1, 2018 Sara Comments Off on Three Big Meals Vs. Frequent Small Meals: What’s the Verdict?